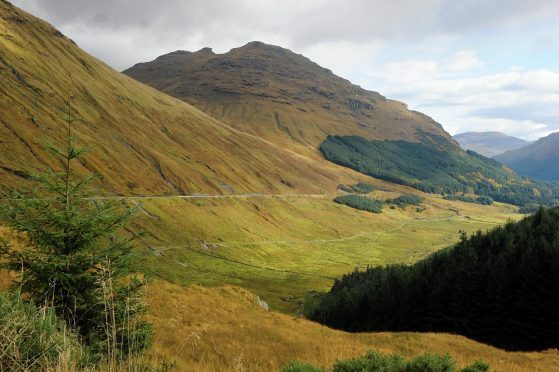 The projects on the A85 Oban to Perth and A83 Tarbet to Campbeltown routes are part of Argyll and Bute Council’s application for a rural growth deal. One proposal would see the A85 being re-routed to unlock development sites for business and housing, supporting tourism and aquaculture sectors. In its bid, the council says this would support island communities served by Oban as well as the wider Oban area. 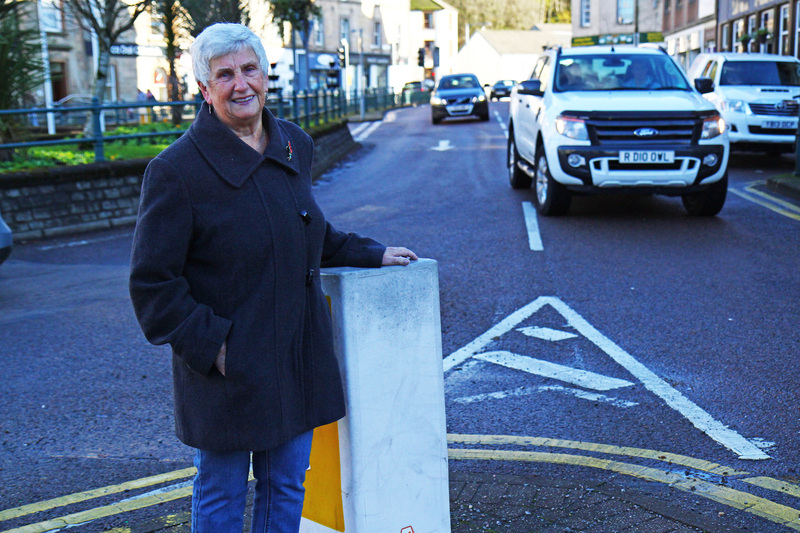 However, Oban Community Council is seeking more detail on where exactly the road would be re-routed. The group has written to the local authority asking for clarification. Chairwoman Marri Malloy said: “It’s alright telling us they are going to re-route the A85 but we want to know, where are they going to put it, what are they going to do? “They must know where it is going to go, why are they not telling the community council? There are also proposals to improve journey times on the A83 by installing climbing/safe overtaking lanes and other similar enhancements on the network. The council believes that developing transport links can achieve business expansion across high value, international markets. Development of the key routes will help to market the area’s high value produce such as whisky, salmon and timber and allow locals and visitors to move about more easily. A report before councillors about the rural growth deal states: “Food and drink production, including agriculture, whisky, aquaculture and fishing, is a significant contributor to the Argyll, Scottish and UK economies. Rural growth deal investment would pay for appraisals and technical feasibility work into these projects. Other proposals include improving “route resilience” by removing pinch points and addressing accident black spots. The formal rural growth deal proposition document was being submitted to the Scottish Government this month. It has been indicated that a Heads of Terms Agreement could be signed with the Scottish and UK Governments in mid to late 2019.